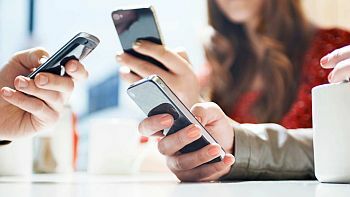 Indoor wireless solutions are required in many building and venues where in building coverage for mobile networks is poor or absent and where tenants experience poor performance of their mobile devices. 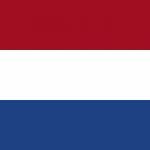 The obvious candidate to articulate this demand is the tenant, however the demand may also be established by the landlord. That Real estate owner or facility manager may perceive proper indoor coverage as part of the utility services of his premises. Another likely candidate to receive such queries for improved indoor coverage is the installer or integrator who caters for all the buildings’ systems. 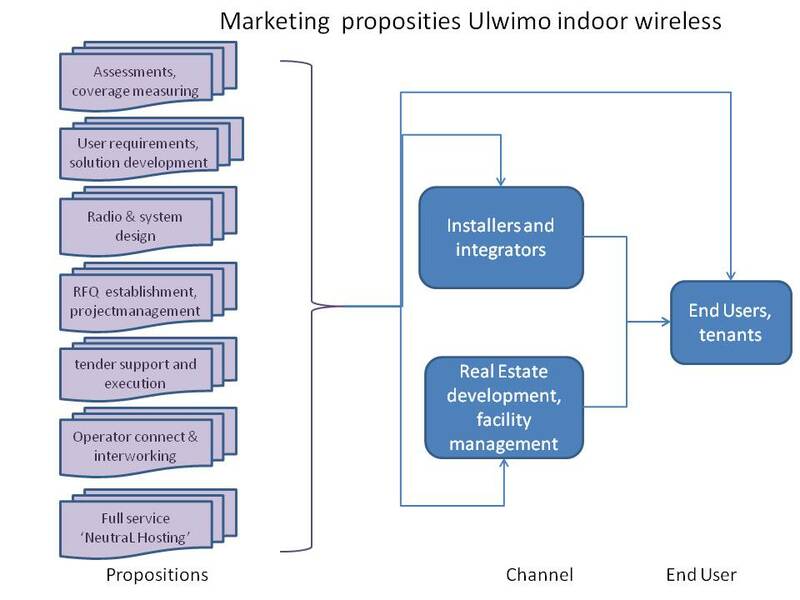 Ulwimo intends to support all of these actors – end users, facility managers and installers – and facilitate in the establishing of enhanced indoor coverage and services through in dept knowledge and profound experience.